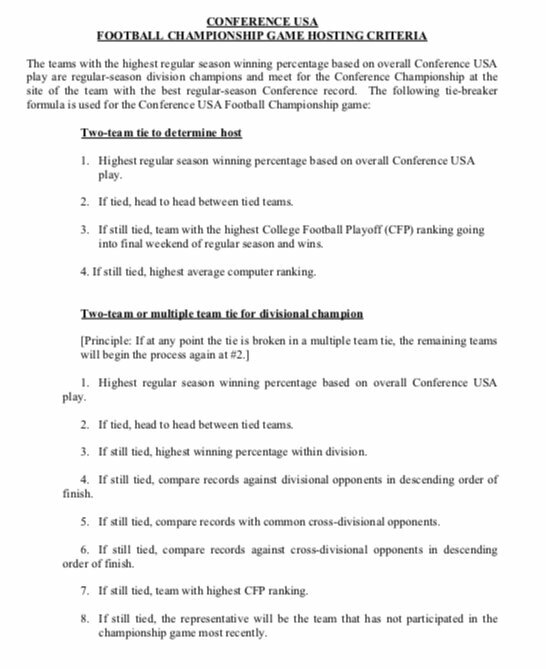 My understanding is that the tie would be broken by the ranking of the playoff committee. What I don’t know is if the playoff committee ranks every team or just their top 25. In that case, the team with the highest BCS ranking would be the home team. the bcs rank every team ???? There was a BCS ranking for every team (although it was hard to find). Playoff committee then, if needed, highest average computer ranking.